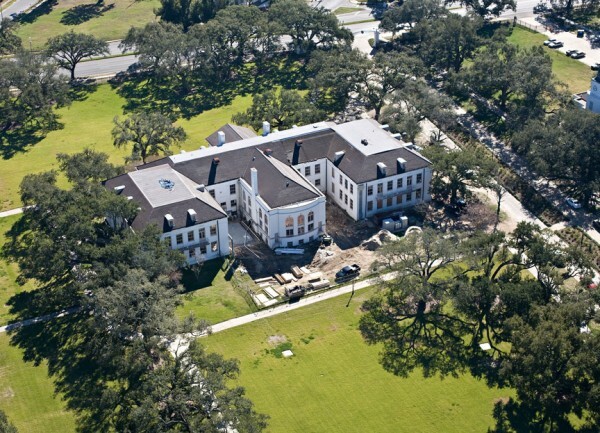 Bill and Rick moved from rebuilding Tulane to rebuilding Dillard post Katrina. 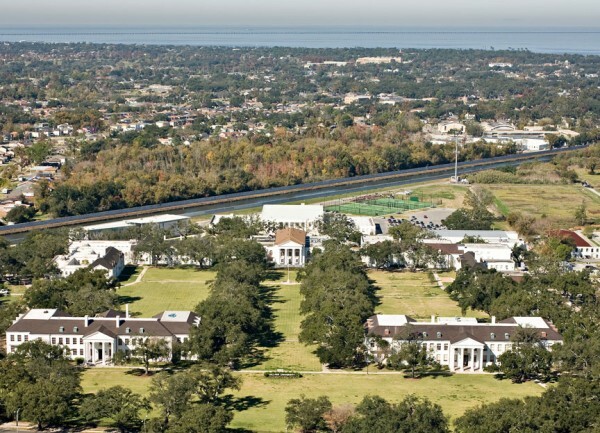 Tulane’s primary goal was to be re-opened in the semester immediately following Katrina. 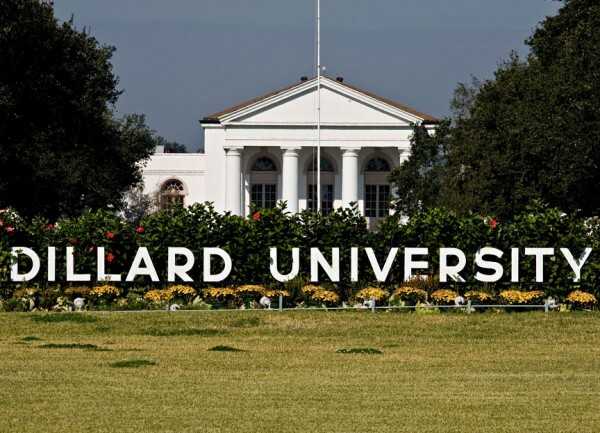 Dillard had already relocated to a temporary campus in New Orleans knowing that their campus was more severely damaged and had bought more time to do a more considered rebuild. 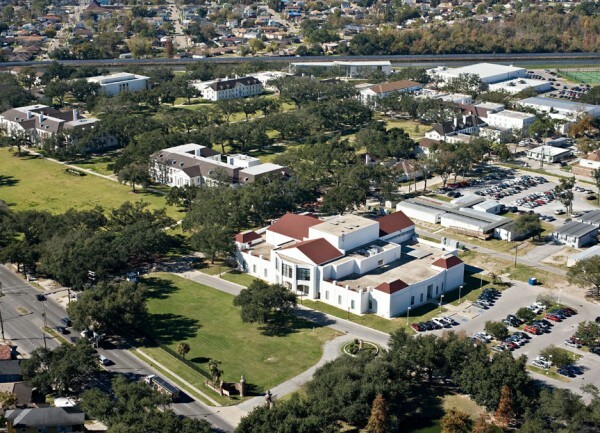 Dillard wanted to not just re-construct what was but do rebuild better, smarter for their campus. Rick and Bill worked closely with the 5 original campus building designers to re-envision and re-construct the buildings to comply with current codes and meet modern campus needs. Campus infrastructure utilities including power and water were upgraded. Certain buildings were re-purposed and others were stabilized for future FEMA grant re-construction efforts. 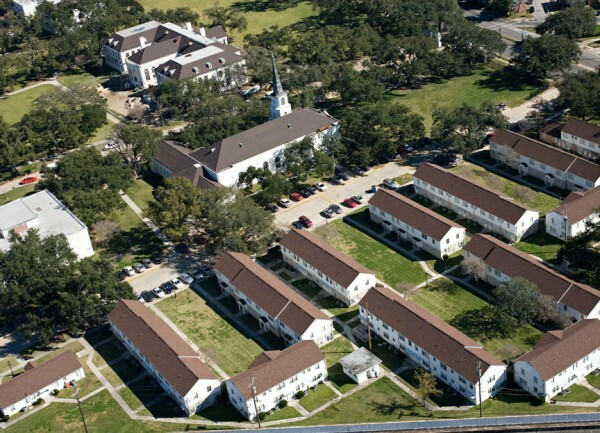 30 buildings were evaluated including academic, housing, and administrative on and off campus.